Run by the Roscher family, the modern and stylish Sporthotel Strass has been a firm favourite with guests in Mayrhofen for many years. 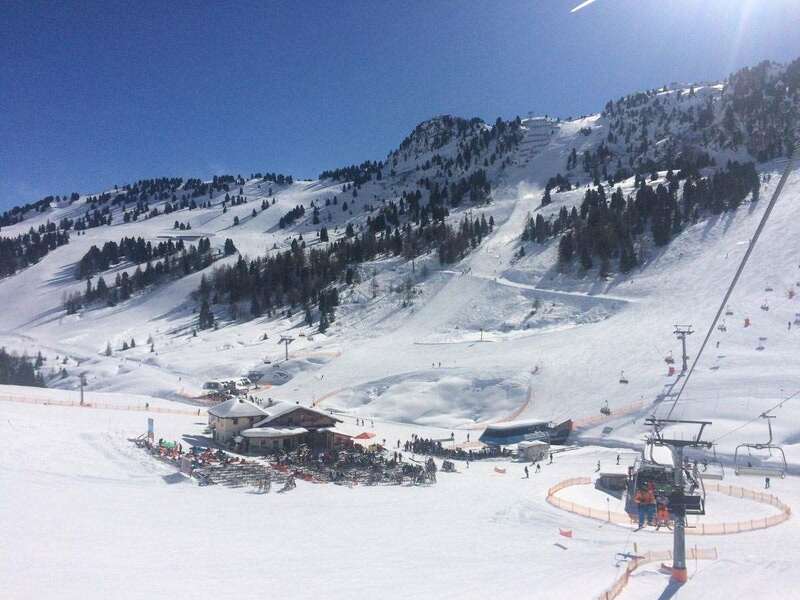 Impressive and welcoming, the Sporthotel and sister Hotel Strass complex are a great choice for those seeking a lively hotel with a variety of entertainment and an excellent range of leisure facilities - in the perfect location next to the main Penken lift. The Sporthotel Strass is linked with the Sport & Spa Hotel Strass. Please note: Swimsuits are not permitted in the sauna area. Singles have bath or shower and balcony. This week long holiday started well and, just went from strength to strength. The resort itself offered access to a variety of pisted areas, with more than enough to keep both advanced and beginners interested. On the first day I enjoyed a gentle start with a guided tour of the main Penken ski are hosted by the Inghams rep. As I was snow boarding alone, this offered an ideal opportunity to blow off the cobwebs and meet some friends at the same time. In the following days I enjoyed some great conditions on the Hintertux glacier, which offered higher altitude skiing and great spring snow. At the end of a hard day on the slopes, the resort offered no shortage of apres ski destinations. On those nights when I preferred to relax the Sporthotel Strass offered plenty of facilities such as swimming area, sauna and steam rooms. If I decide to ski in Europe next season then Mayerhofen will definitely be on my list of destinations to revisit.